On November 11, KTC 2018 basketball league drew its curtain in Sakata basketball court. 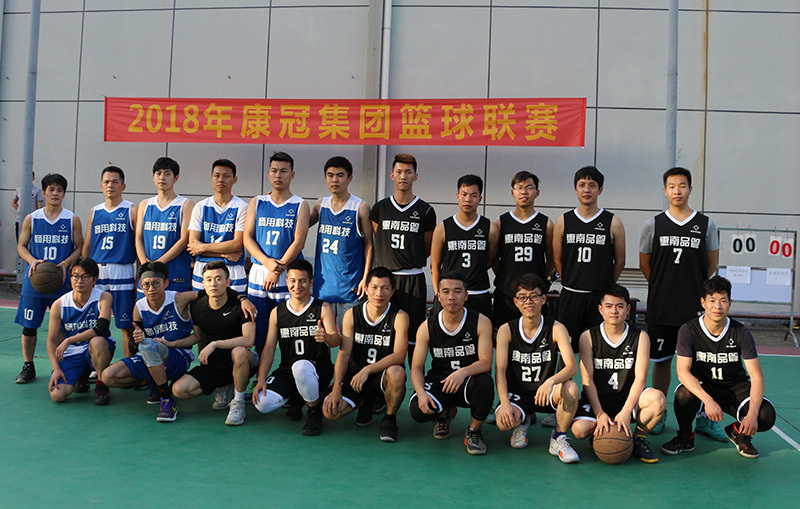 After two weeks of fierce competition, finally the United Team of the Commercial Electrical Structural Products, Huinan Technical Team, Huinan Quality Control Team, Sakata Quality Control Procurement United Team advanced to the finals. At 14:00 November 11, the match for third place started. Under the scorching sun, players were enormously enthusiastic and sweating on the court. Finally, Huinan Technical Team won the third place of the basketball league. Next was a championship contest between Huinan Quality Control Team and Sakata Quality Control Procurement United Team. The atmosphere of fighting for the crown was more lively and cheers even heated it up. Steals, quick attacks, long shots, block shots...all kinds of football skills were fully displayed, which encouraged the applause of audience. Players of the two teams created a brilliant confrontation. Although well-matched, Huinan Quality Control Team won the championship with 7 points. 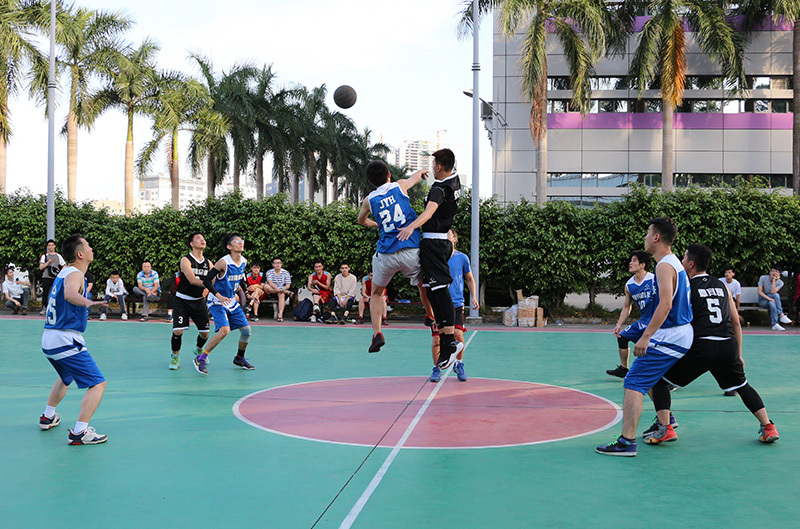 In the 1V1 contest, Zhou Gaowei won the champion; in the three-point shot, Cai Chunrong became the “three-point king” with excellent achievements. 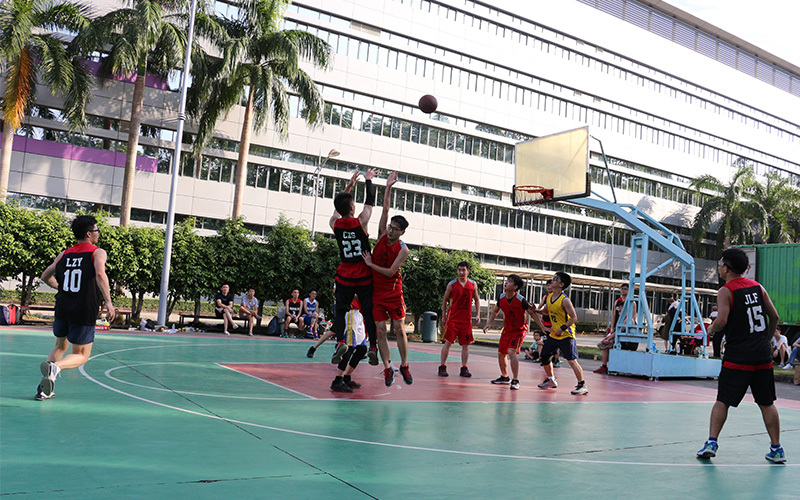 This basketball league not only enhanced the communication and understanding of all departments but also increased employees’ awareness of teamwork and body building. From now on, adhering to the concept of “happy work, happy life”, we will care for the health of employees and enrich their spare time life.